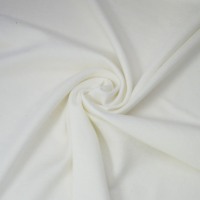 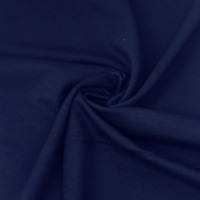 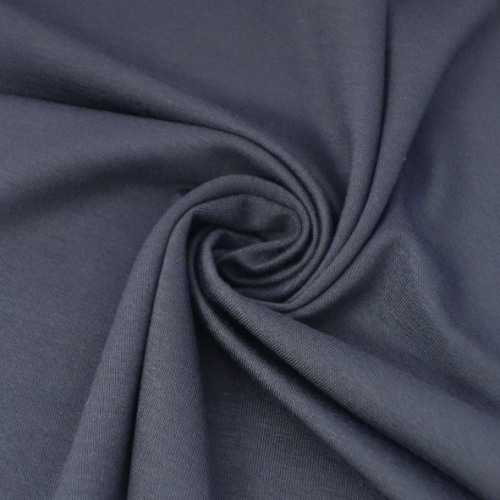 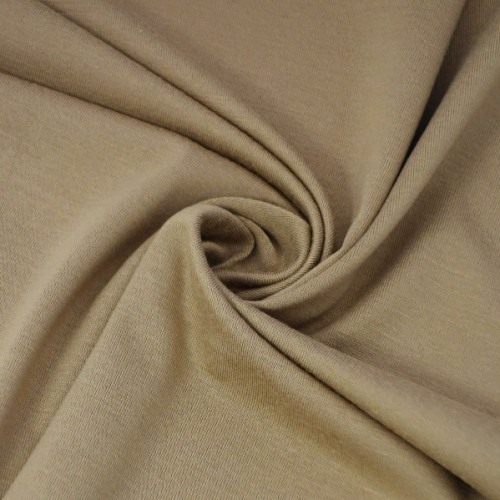 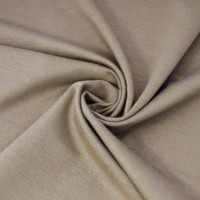 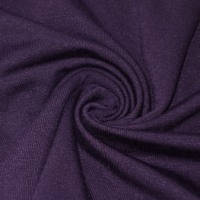 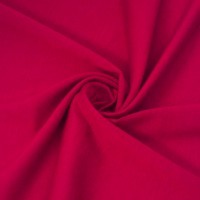 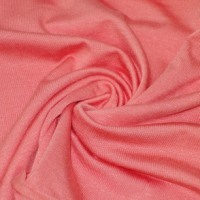 Ultra Fine SIRO-SPUN MICRO-MODAL Jersey and spandex for incredible drape. 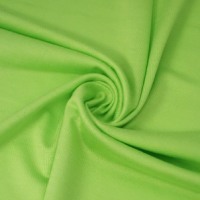 Lowest pilling of any cellulosic fiber. 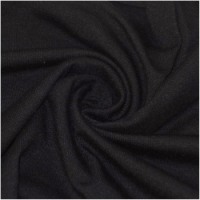 Knit tighter and with finer yarn for amazing hand and performance. 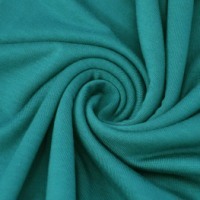 Great for Leggings and tops too. 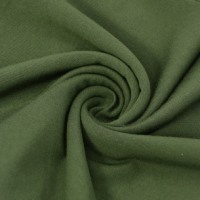 Micro Modal is a washable fiber produced only by Lenzing! 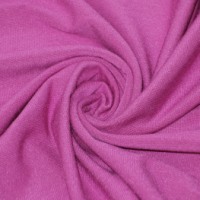 Knit with SIRO - SPUN MICRO-MODAL Jersey and spandex for a firmer hand than style 5498. 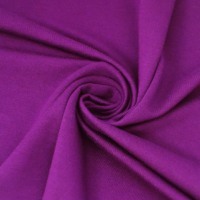 Micro Modal is a washable fiber produced only by Lenzing! 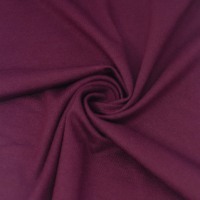 Super soft MICRO-MODAL Jersey and spandex for incredible drape. 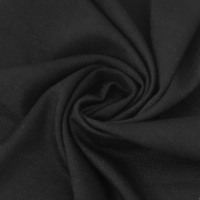 Micro Modal is a washable fiber produced only by Lenzing!